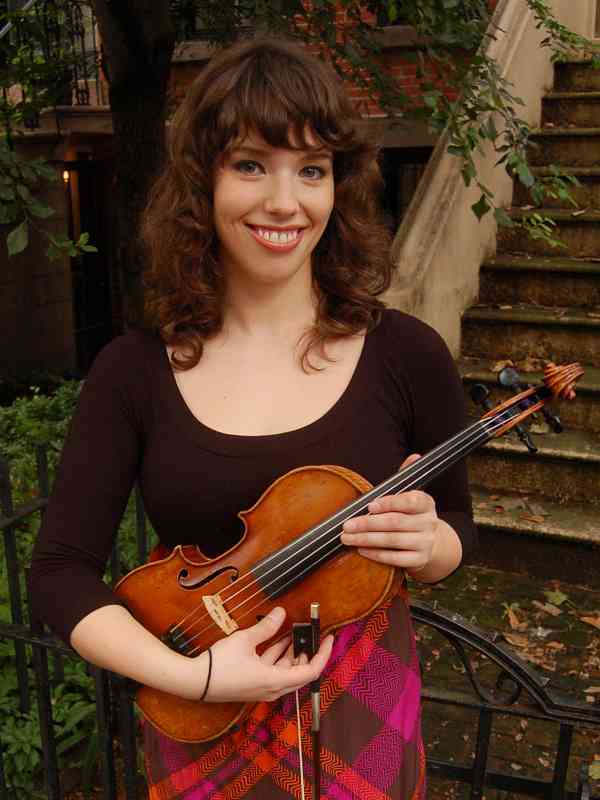 Rachel Wittrig began studying the violin at the age of 3. Her teachers include Janis Wittrig, Gerardo Ribeiro, Stefan Milenkovich and Burton Kaplan. She earned a Bachelor’s Degree in Violin Performance from the University of Illinois at Urbana-Champaign, where she studied violin with Stefan Milenkovich and chamber music with the Pacifica Quartet. Rachel earned an Artist’s Diploma in Violin Performance at the Aaron Copland School of Music at Queens College with Burton Kaplan. Rachel has had Suzuki teacher training with Michele George, Ed Kreitman, Kimberly Meier-Sims, Nancy Lokken, Kathy Wood, Alice Joy Lewis and Doris Preucil. After graduating from Queens College, Rachel performed and taught throughout the NY Metropolitan Area. She worked as an early childhood music teacher with “Hands On A Musical Experience” from 2012-2013 and taught private and group violin lessons from 2013-2014 with Nest+M, a public school for gifted children on the Lower East Side of Manhattan. In addition to her own teaching studio in the Chicago suburbs, Rachel performs regularly in a wide range of styles and venues. She enjoys performing orchestral and chamber music, along with alternative rock, gypsy jazz, and Irish, Swedish, and Bluegrass fiddling. She is featured on albums with the bands Elsinore, Grandkids and Pulsar47. Drawn to teaching from an early age, Rachel is dedicated to helping children grow musically, intellectually and spiritually through music.